New this year Airsoft Surgeon his introduced a “Team Challenge”. The Team Challenge is only available to shooters in all divisions and works like this. Each team is made up of four shooters, shooting in the same division, although they will be shooting in different squads during the match. The winning team in each division will be the team that accrues the most points among its team members. Entry will cost £40.00 per team of four shooters and shooters will need to register their interest as a team beforehand (although no payment will be taken yet). We need to have at least five teams per division to make it competitive. 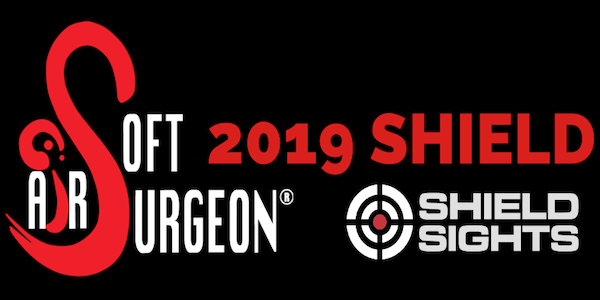 As this is something brand new to Airsoft Surgeon matches and we don’t know if there will be enough interest, all we are asking for at the moment is for teams to register their interest. Once we have sufficient interest we will contact each team to provide payment details and confirm your entry.